Plan your summer paddling adventures! Algonquin canoe routes, the Georgian Bay coastline, the Grand Traverse Islands, the Northern Forest Canoe Trail, Canada’s Yukon and Teslin Rivers, Lake Superior, the Missouri and Mississippi Rivers, the Huron River and more will be featured by over 30 presenters at the 21st Annual Quiet Water Symposium. Join the Huron River Water Trail for “RiverUp! 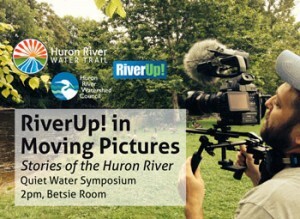 in Moving Pictures,” a screening of 4 short films, produced by HRWC with 7 Cylinders Studio that tell the story of our river’s revitalization. Talks from outdoor recreation experts on camping secrets, top backpacking treks and kayaking college campuses in Michigan, packing, portaging, safety, cycling and nature photography along with demonstrations and exhibits round out the day.  Exhibitors include clubs and nature centers, handcrafted and historic watercraft, conservation and watershed groups, outfitters, liveries, and biking, hiking and water trails. Come to QWS to plan your summer paddling adventures! The Huron River Water Trail is a 104-mile inland paddling trail connecting people to the Huron’s natural environment, its history, and the communities it touches in Michigan’s Lower Peninsula.